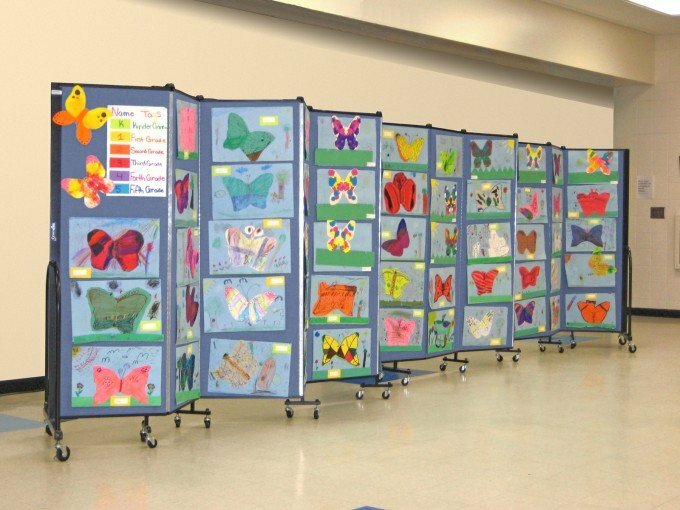 With Screenflex Portable Room Dividers, dividing space to create another room or to make the perfect display area takes just a matter of seconds. Dividing Space is a Cinch! 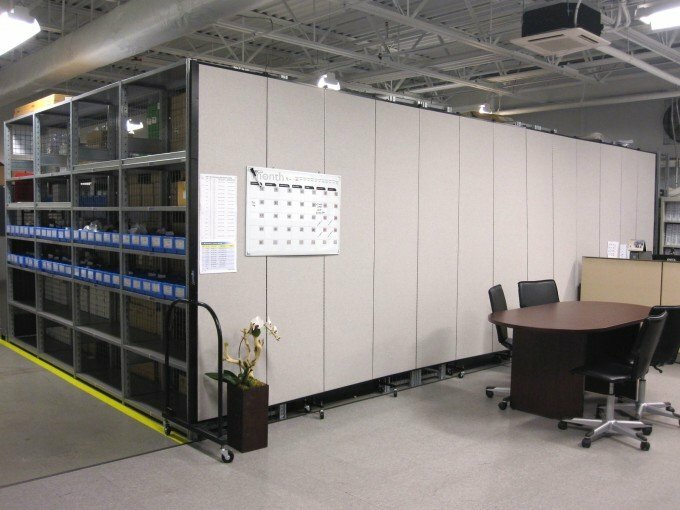 In fact, dividing space is as easy as 1… 2… 3… with Screenflex Room Dividers. 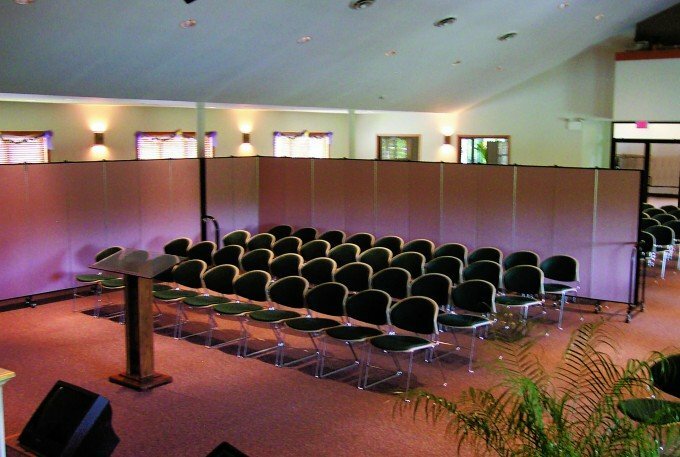 Our Portable Room Dividers are easily unfolded and set up in seconds. In many cases, our room dividers fold to a footprint as small as 2′ by 3′ and fit through any standard doorway. 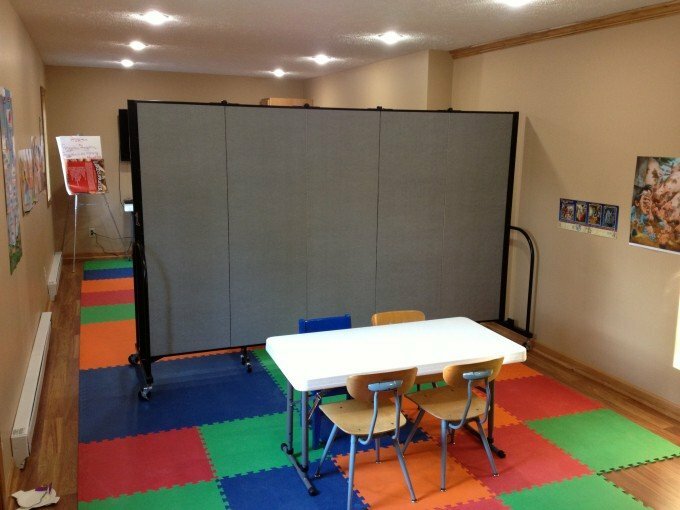 Whether you need an extra classroom today, to divide a room in half, or need a display wall for next week’s open house, it’s all possible with these portable partitions. 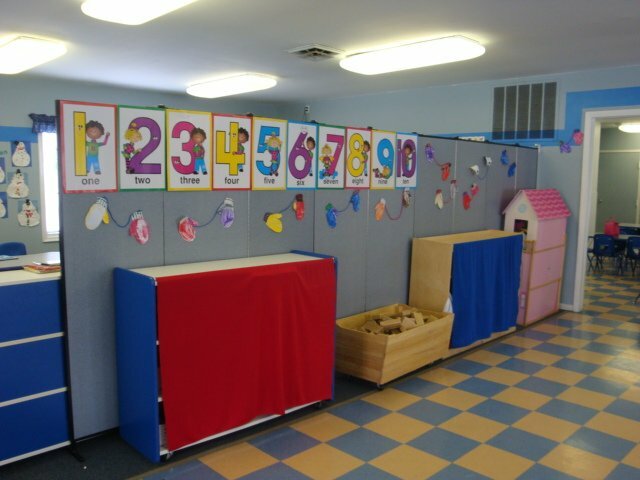 Take a look at how Screenflex dividers are now in use at facilities just like yours, and you’ll understand why Screenflex is the solution to all your room dividing needs. Even better, as your needs change in the future, simply move our products to where you need them and use them for your newest space or display needs. 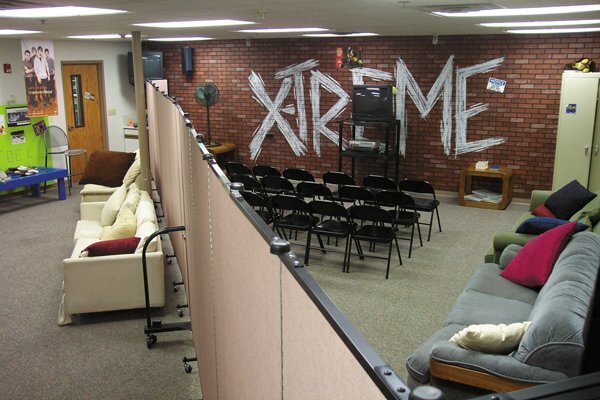 Using Portable Walls in your facility is as easy as 1…. 2…. 3 with Screenflex Room Dividers. These temporary walls set up and fold down in seconds. Contact us today and see how easy it could be for you to discover the extra space you’ve always imagined.